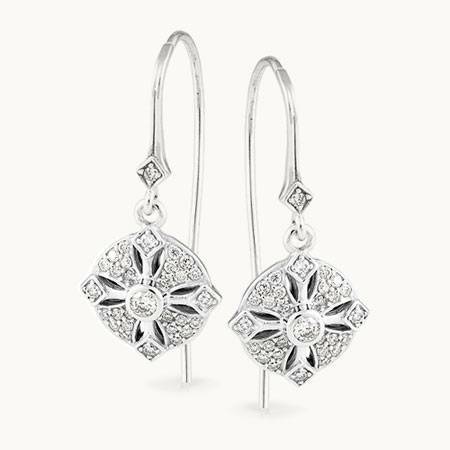 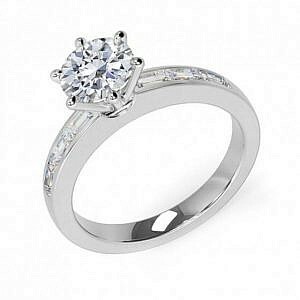 18ct White gold, cushion cut diamond bezel set surrounded by a cushion shaped plate of bead set brilliant cut diamonds on an upswept band which has bead set brilliant cut diamonds on each shoulder. 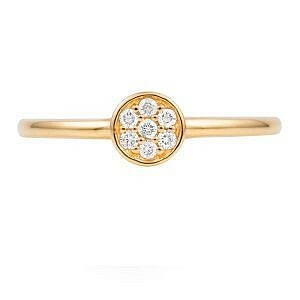 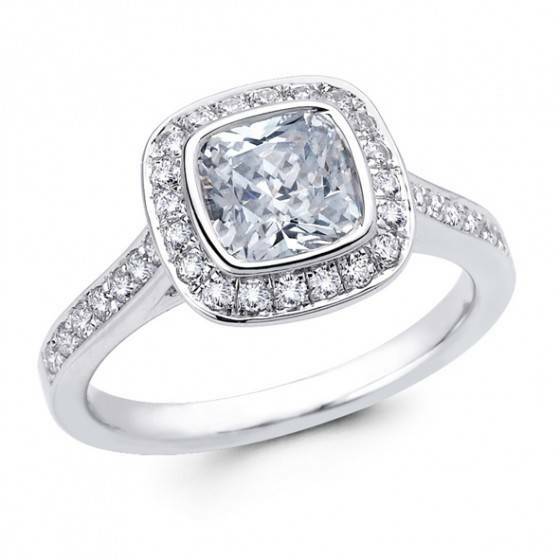 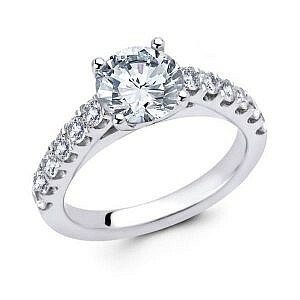 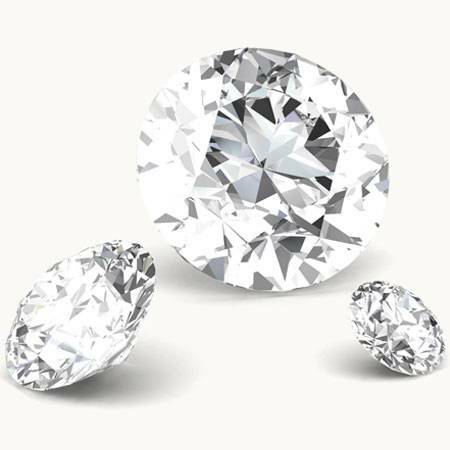 Variables: This ring can be custom made starting with a 0.30cts centre diamond, price from $4890. 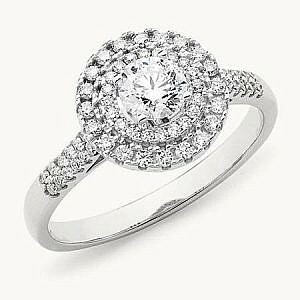 Ring shown features a 1.50ct centre stone, POA. 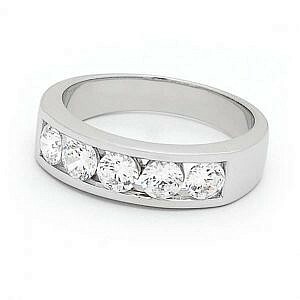 Product Code: RW113 Categories: Engagement, Engagement Rings Other: All rings are custom made to your specifications.